Take a look at yourself in the mirror and love your look wearing the Kate Spade New York® Full Floret Studs Earrings. Plate brass metal back with plastic lilac and bead accents. 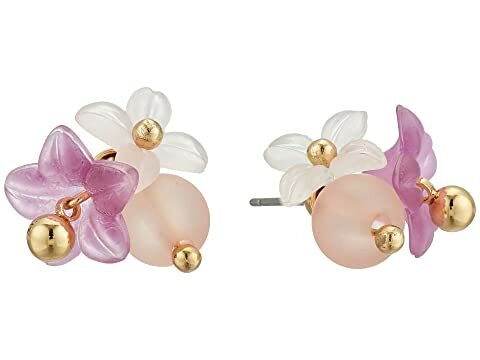 We can't currently find any similar items for the Full Floret Studs Earrings by Kate Spade New York. Sorry!